With a total of only 866,000 pieces produced in San Francisco the 1931-S is the fourth cent with less than 1,000,000 pieces struck since the flying eagle cent was introduced in 1857. 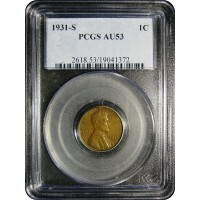 By 1935 the coin was considered a key coin in the still young Lincoln cent series. Early on the coin was kept and retrieved from circulation. This resulted in a large number of higher grade examples available up to this day. Over the years several hordes have been uncovered and released to the collecting community. There are still rumors of very large hordes which may be in existence although no credible reports have surfaced. Many Counterfeits exist even though the coin only commands a minimum premium as a key.Some of these counterfeits can be quite deceptive. If a coin is questionable, one positive way is to compare the 3 in the date to the 3 in other dates of the 1930's. the 1931-S is different from all of them. Many Mint State examples will exhibit poor color. Spotting is rampant even on higher mint state examples. Many additional specimens have been cleaned to remove the tarnish and spotting and while collectable, do command a lessor premium. 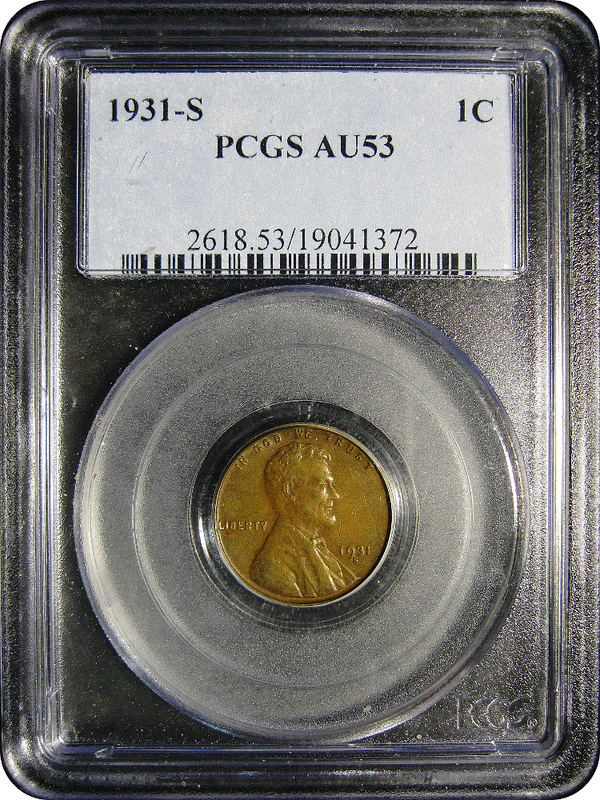 This PCGS graded example is a very nice example. mostly brown with traces of red in the low spots. 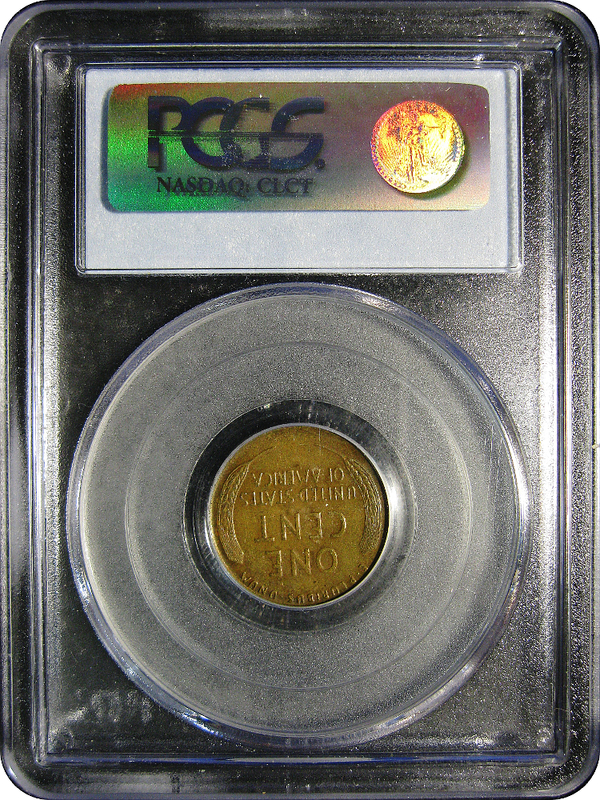 It is an excellent example to complete your Lincoln Cent Collection.